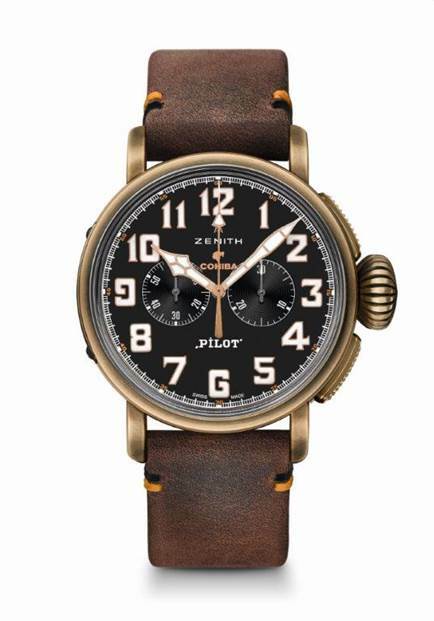 Zenith has launched two limited edition timepieces to mark another year of its partnership with cigar brand, Cohiba. 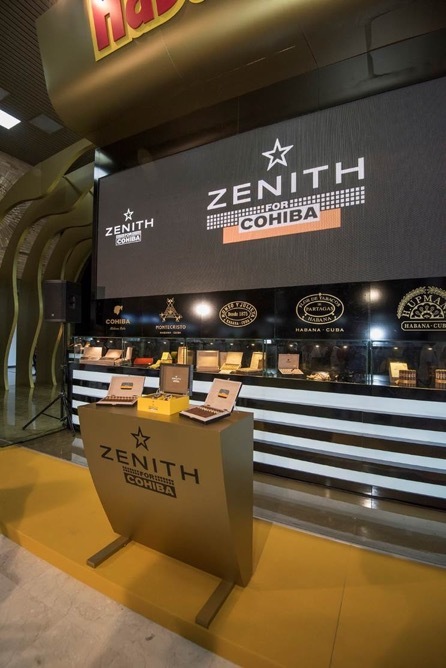 Attended by CEO Julien Tornare, Zenith’s partnership with Cohiba is off to a smoking start in 2018 at the opening of the Habanos Festival in Cuba this week where the two limited editions were unveiled. 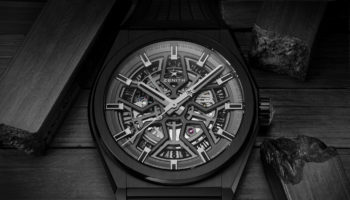 Revellers were shown a 50-piece Pilot Type 20 Extra Special Cohiba Maduro 5 Edition in 18-carat rose gold, powered by an Elite 679 Automatic movement; and the 150-piece Pilot Type 20 Chronograph Cohiba Maduro 5 Edition in bronze, powered by the El Primero 4069 Automatic calibre. 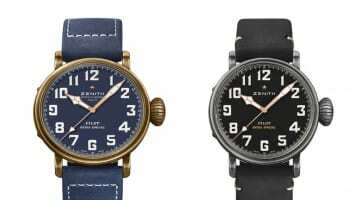 Both pieces boast a 45mm case, along with a black dial with oversized luminescent numerals. 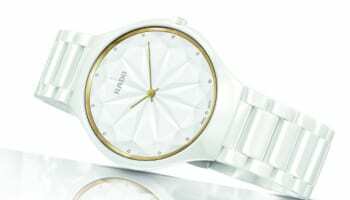 The movements in both pieces allow for 50 hours of autonomy. 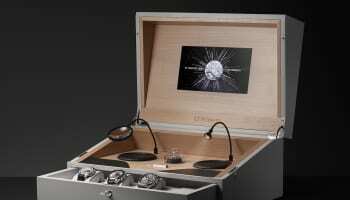 The chrono piece has a 30-minute counter at the 3 o’clock and a small seconds subdial at the 9. 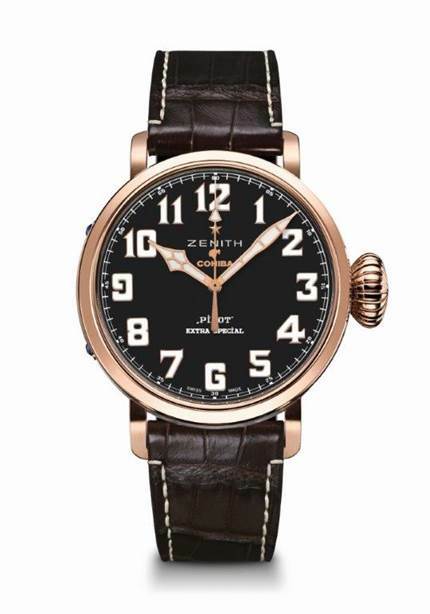 The pieces carry both Zenith and Cohiba logos on the dial. 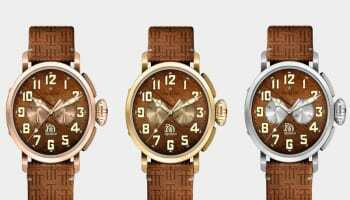 They are worn on a brown leather strap.